Liabilities claims are expanding as technology expands. Here are future influences to watch out for. 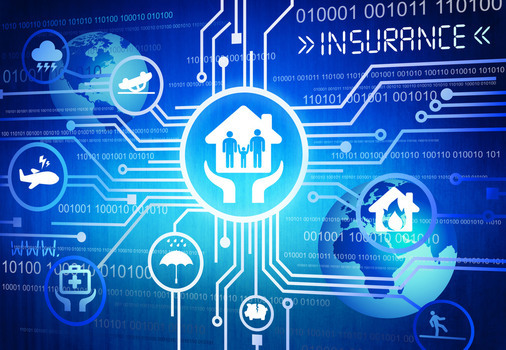 Technology’s influence on the insurance industry continues to grow in the age of digitalization. As the industry continues to infuse technology into its practice, it is increasingly susceptible to technological liabilities, such as increasing cyber and product liabilities and recall risks.